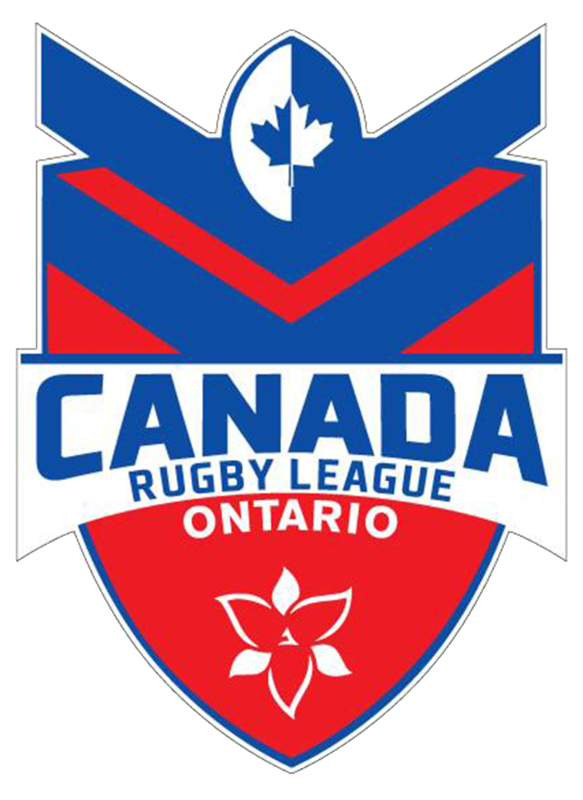 A new high level representative team in Canada has been announced for the 2016 season. 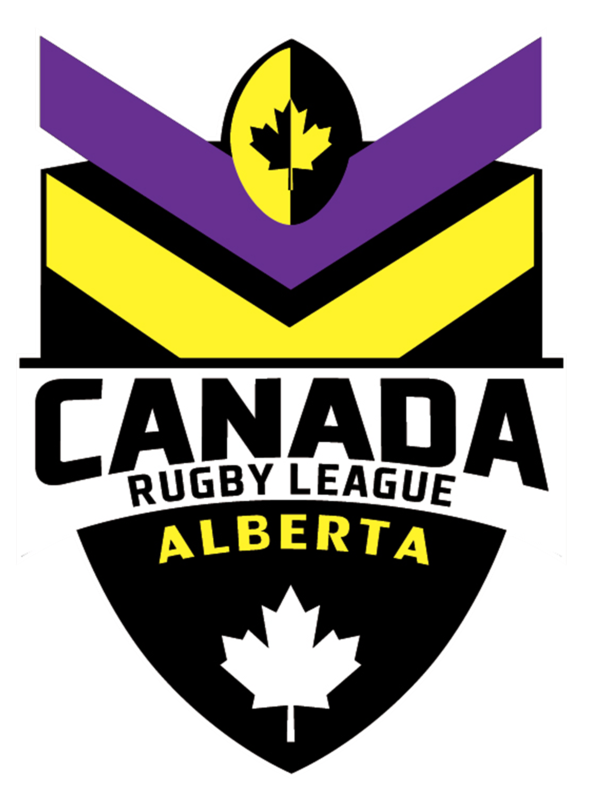 The team will be called Western Canada and is the creation of Canada Wolverines Rugby League Assistant Coach Andy Blackburn. Andy is responsible for everyone training in Western Canada for the Rugby League World Cup Qualifiers. After seeing the improvement in all the players who are attending his coaching camps, plus the progress of the game in Alberta, he is keen to see this team play against strong touring teams next season. 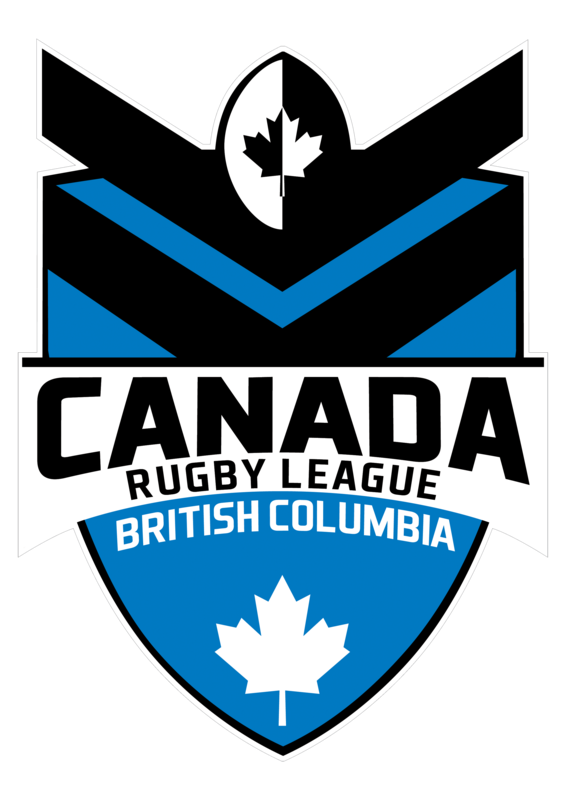 This team will take the best players from Canada Rugby League- British Columbia & Alberta Broncos Rugby League to form an extremely high standard team. Training will be every Sunday and is an extension of the current training camps he is operating. 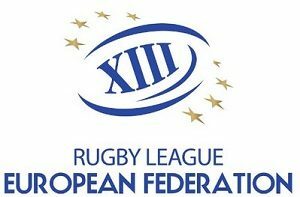 The other incentive for all the players is to be in consideration for the NRL experience which the BCRL has been operating for the last 2 years. An exciting announcement on this is due in the next couple of days. This squad will also get to train under new Canada Head Coach Aaron Zimmerle on November 22nd, Aaron is in Vancouver to meet all the players and to get a feel for what level they are capable of, as Canada looks towards the 2017 RLWC. Alberta players will be given the opportunity to attend this session as well.